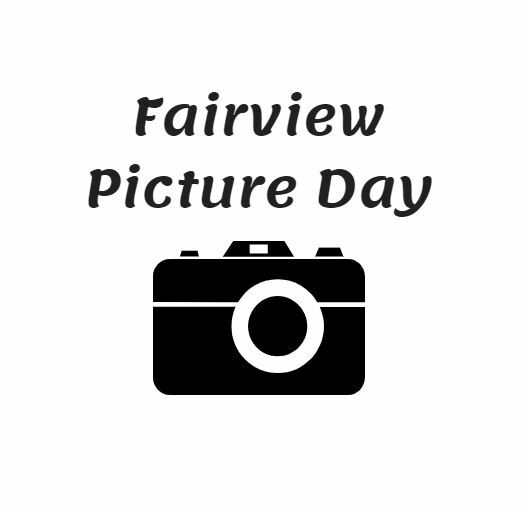 Our next picture day is scheduled for March 8th. 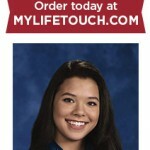 We will be taking whole class pictures as well as individual pictures for anyone who pre-orders. Please contact the office with any questions you may have.